Adv Consulting sustains Eu-Brain, the non profit association that spreads the perinatal neurological culture and promotes research. 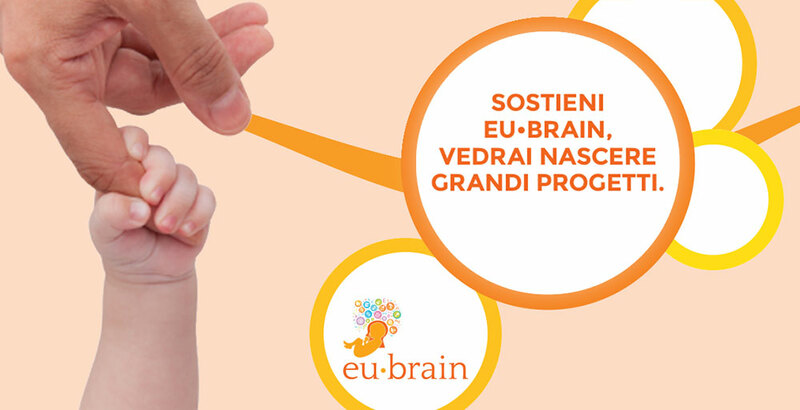 Eu-Brain was born of the meeting between Luca Ramenghi – neonatologist with a great passion for research on the brain of newborns – and Ingrid Gallo – a mother of a premature baby who lived the experience of her daughter suffering a brain haemorrhage. 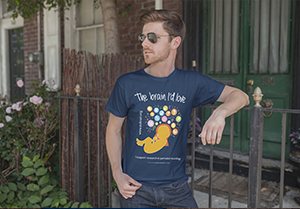 They work together to spread knowledge, in the non medical world, of brain-related problems that an infant can face. Our Agency has always been attentive to social matters and we were delighted to accept the request made by this new association, to support and give visibility to new projects. Medical science still knows very little about the brain’s surprising capacity: a mysterious organ, able to regenerate itself in the first months of life and recover functions that are only apparently compromised. There is still much yet to be discovered.